Have you ever felt like you were stuck? The days blend into each other and feel repetitive. Your life feels almost… lifeless. This is what the main character of ME Productions’ latest film project, “Limbo”, experiences but amplified. 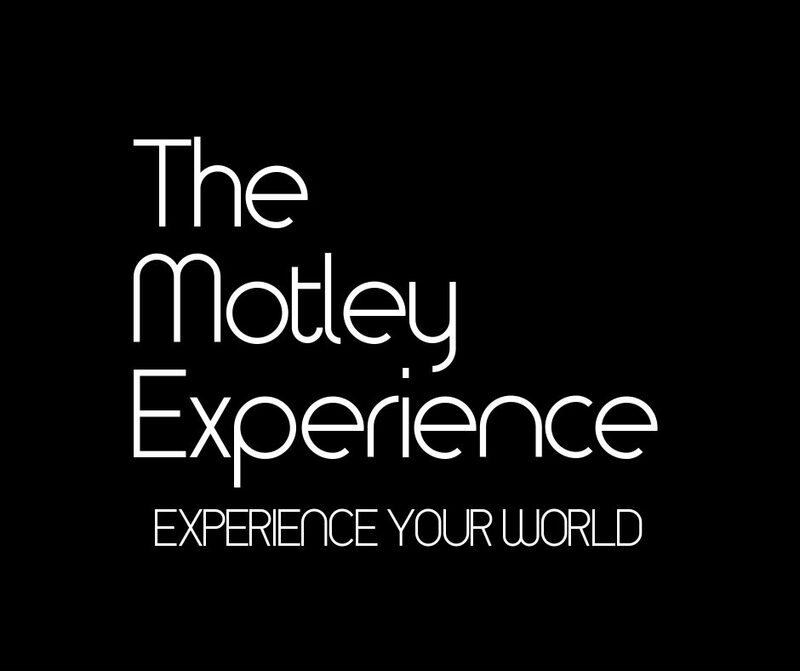 The Motley Experience has been working with ATM Productions for the past few months to bring you a documentary-short series entitled, “Experience”. Playa Billz is the first comedy short film to be released by ATM Productions, an offshoot of The Motley Experience.